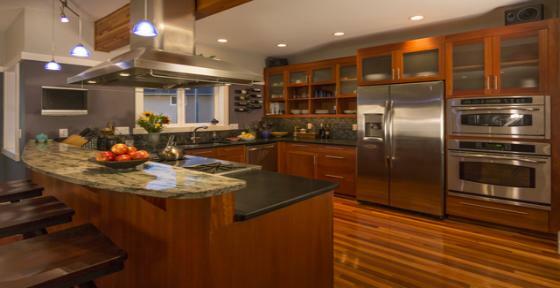 contractor, with over 25 years experience in home & kitchen remodeling. Providing the Decatur, IL area with kitchen remodeling contractor services. kitchen, cabinets, appliances, etc. A design discussion will take place at this time. Step2: Images and a cost proposal are prepared. This typically takes 1 -7 days. proposed project and review the cost proposal. will be drafted and a time line for your project will be laid out. cabinet installation, including free kitchen design. Proudly serving Macon, Dewitt, Piatt and surrounding counties. Including: Decatur, IL - Clinton, IL and Monticello, IL areas.